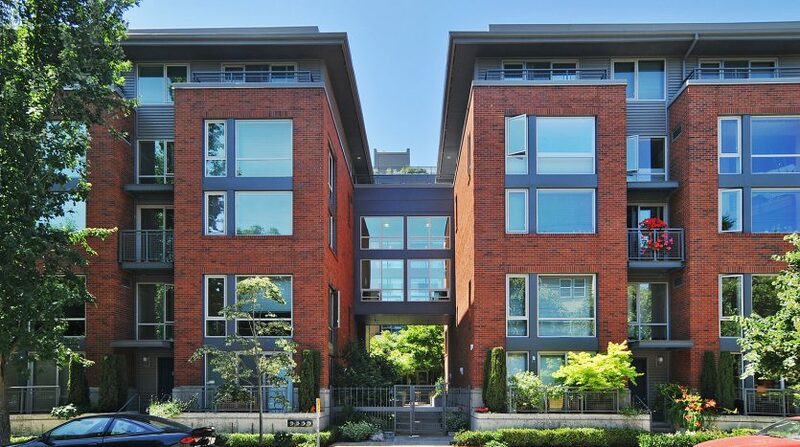 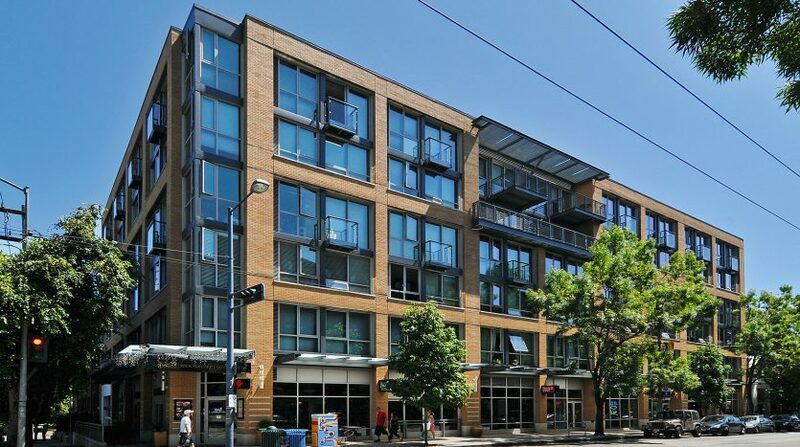 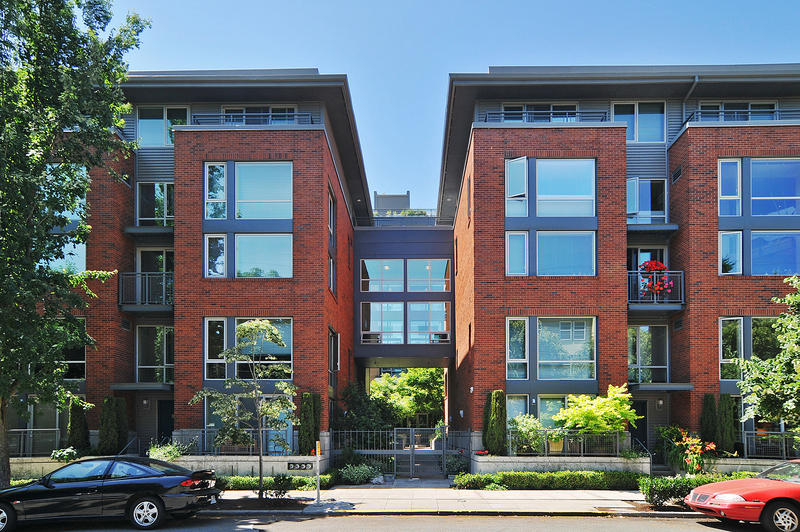 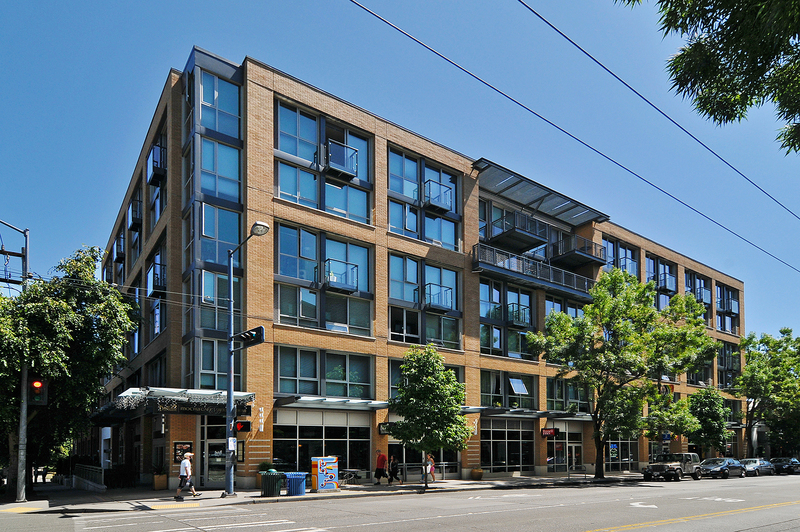 The Brix Condominiums sits right in the middle of it all on Broadway. 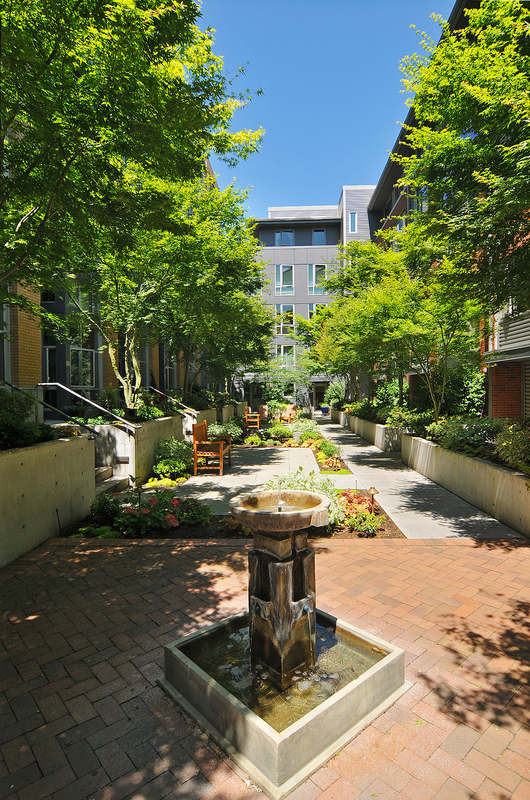 Shops, restaurants, cafes, services, grocery stores and events are all outside your front door. 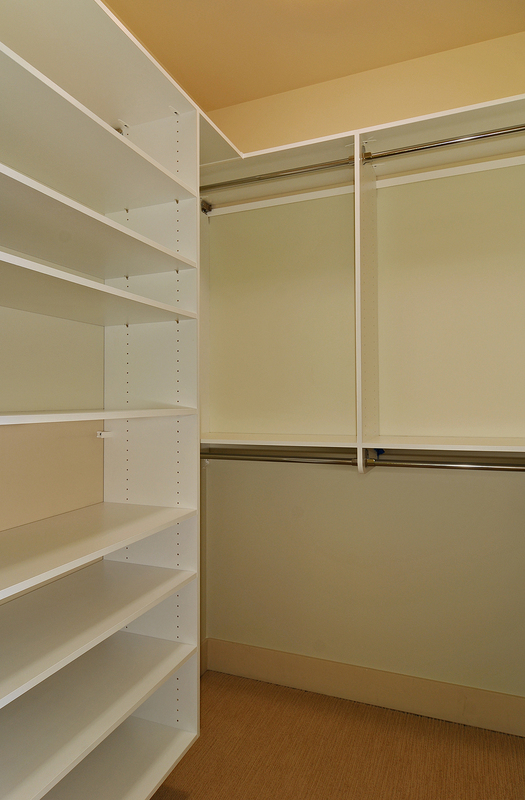 You may never have to go more than a few blocks again to find what you need! 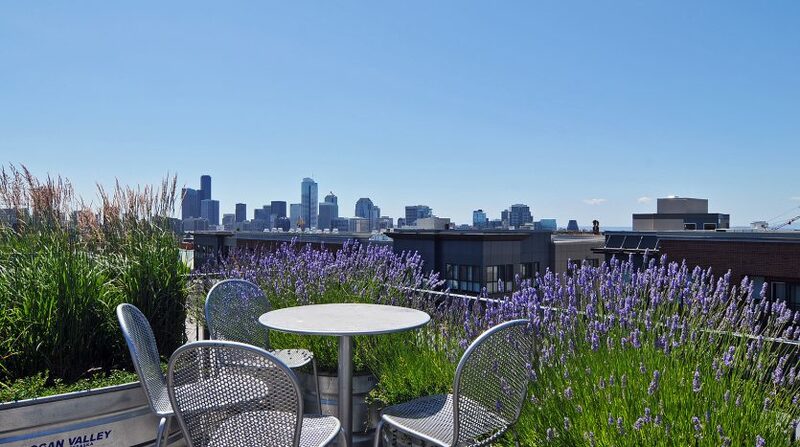 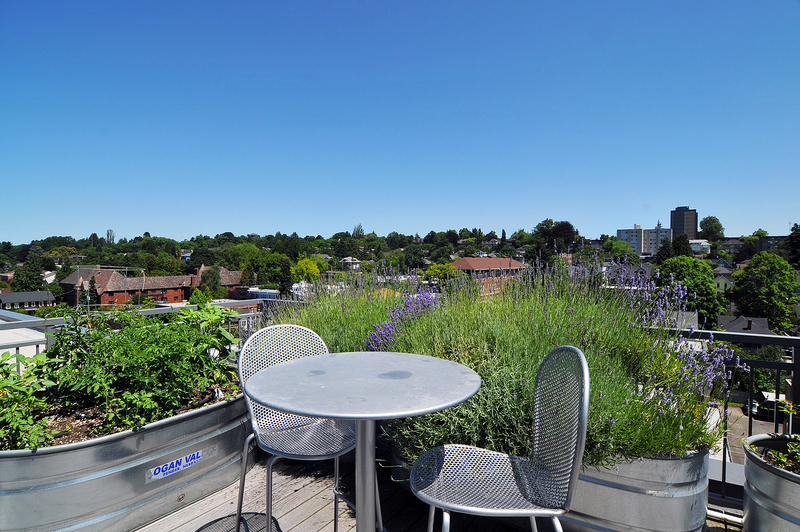 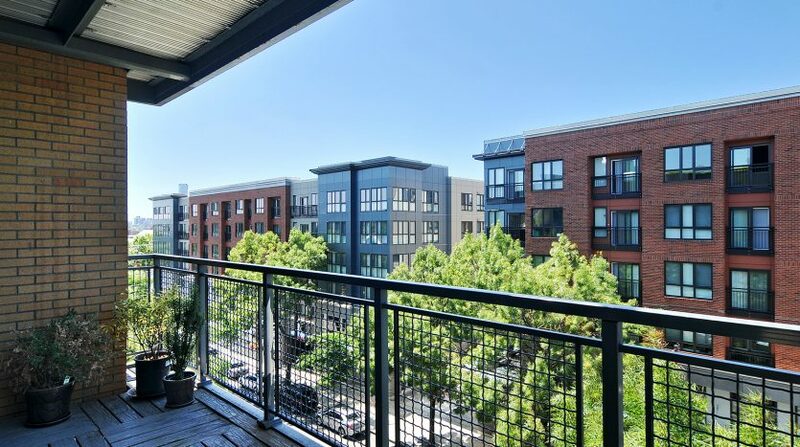 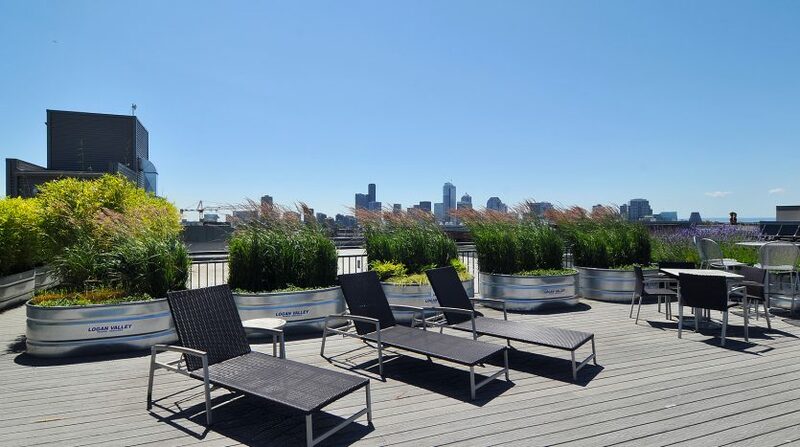 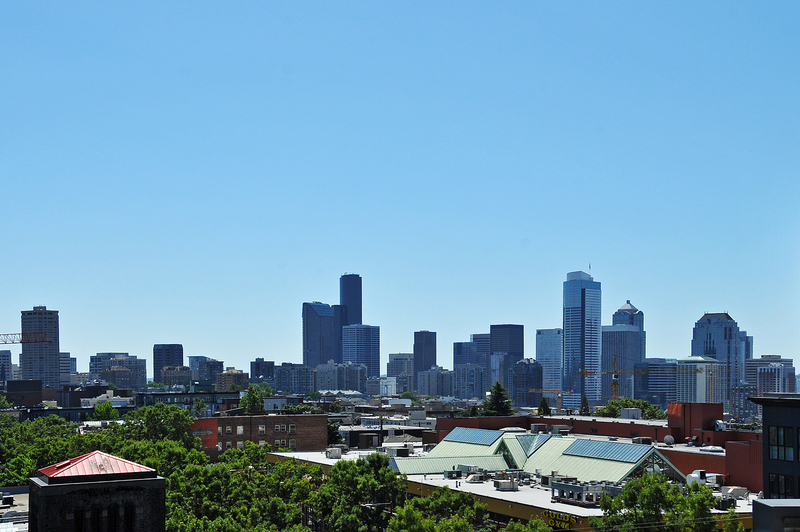 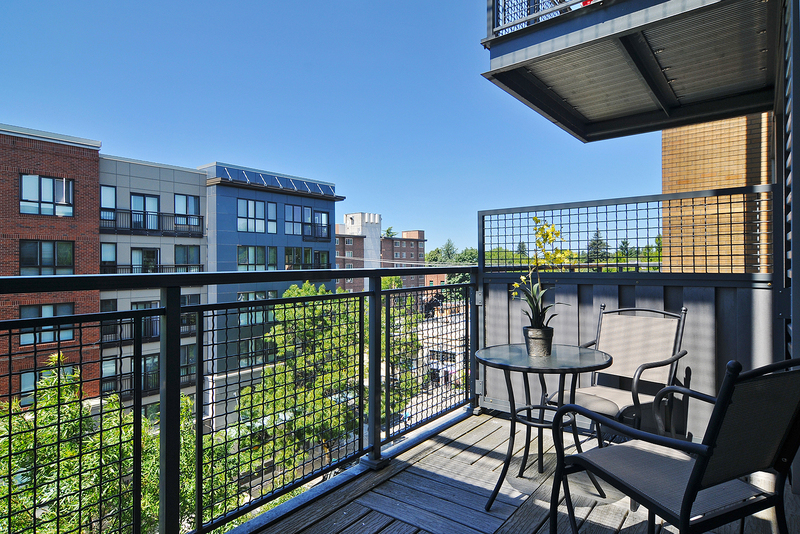 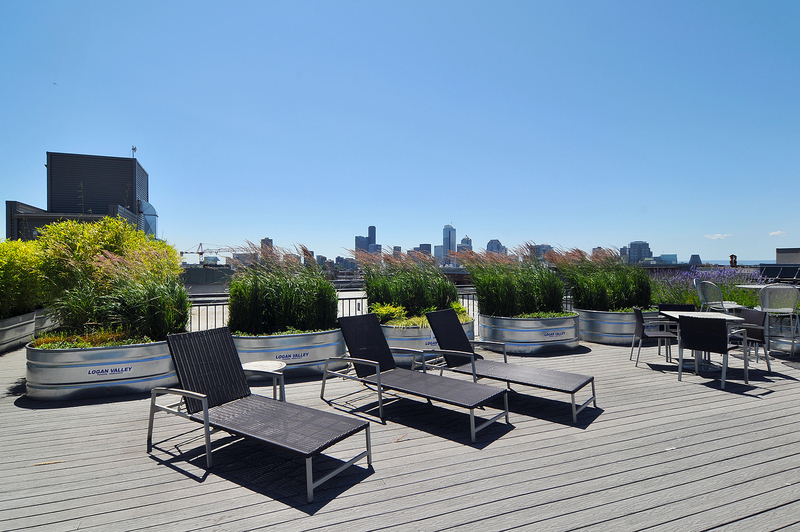 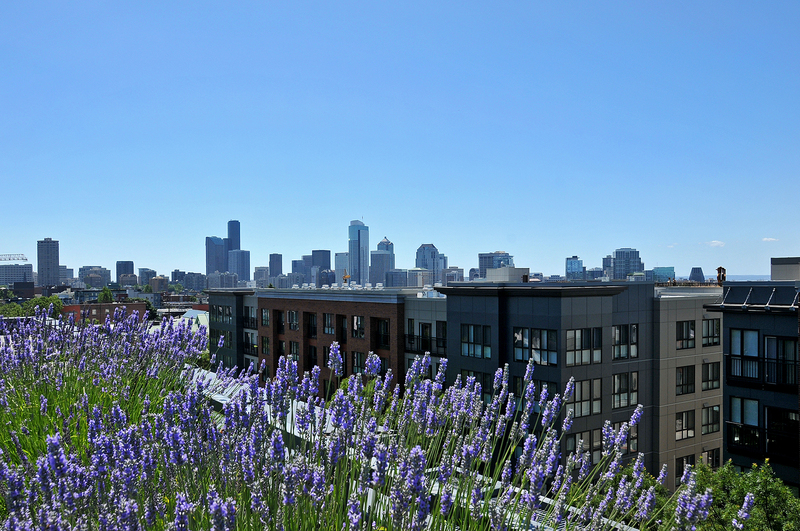 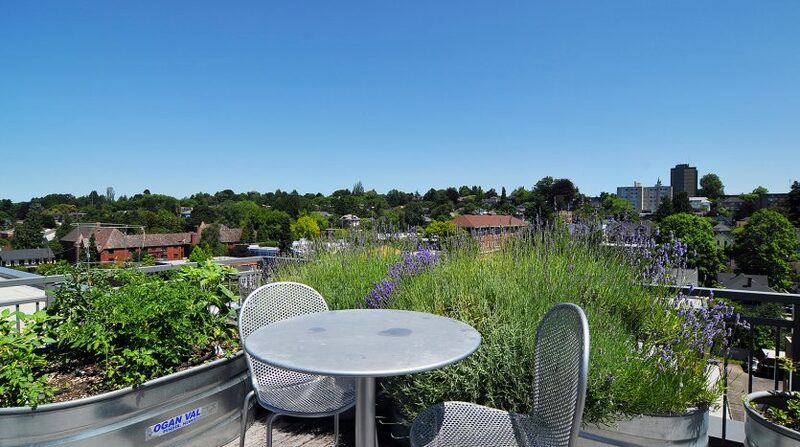 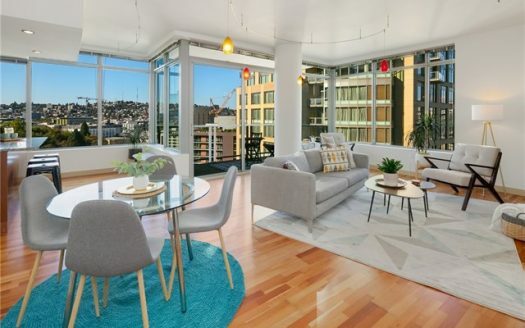 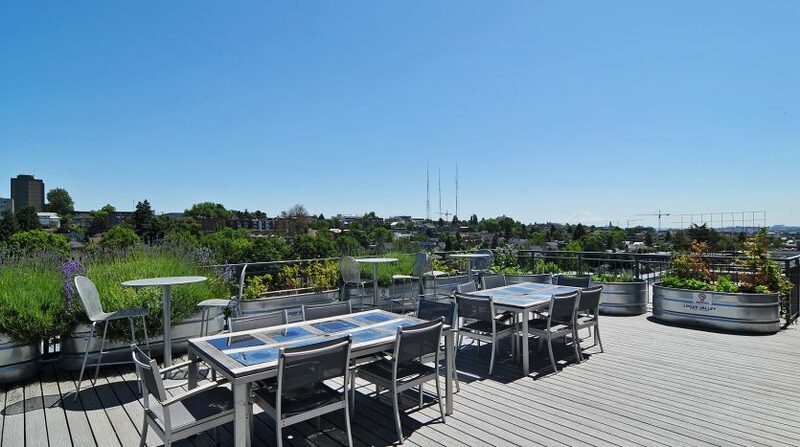 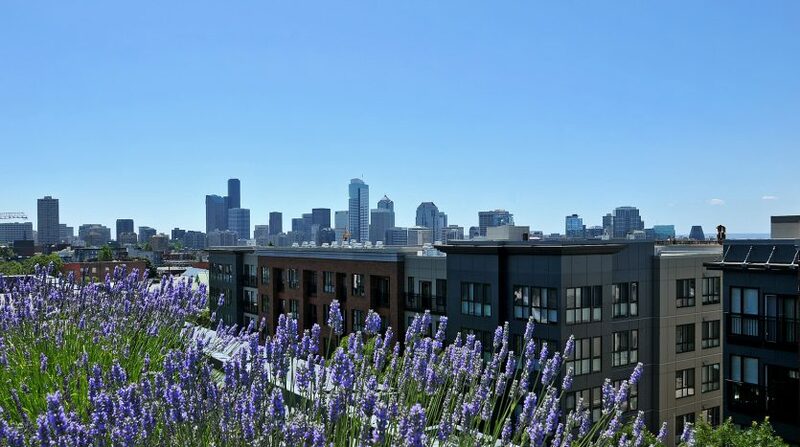 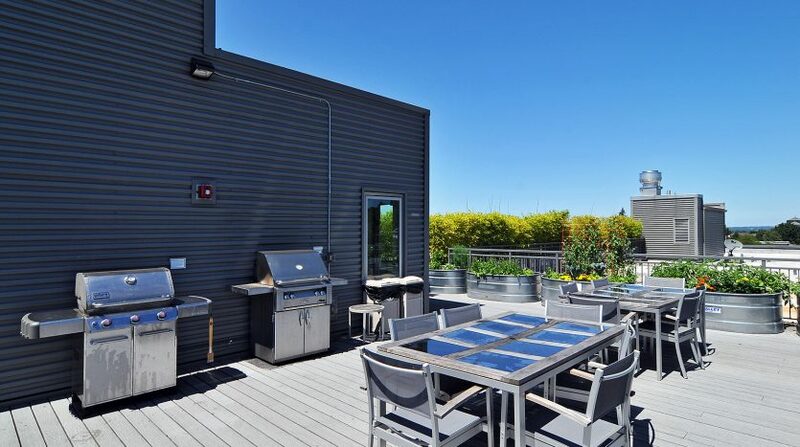 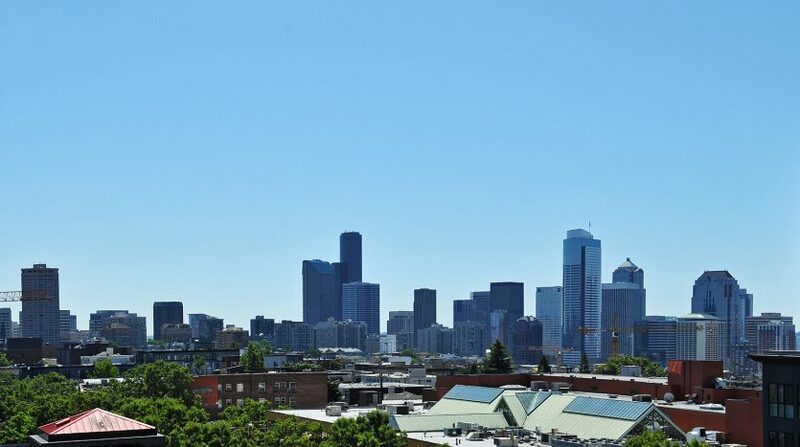 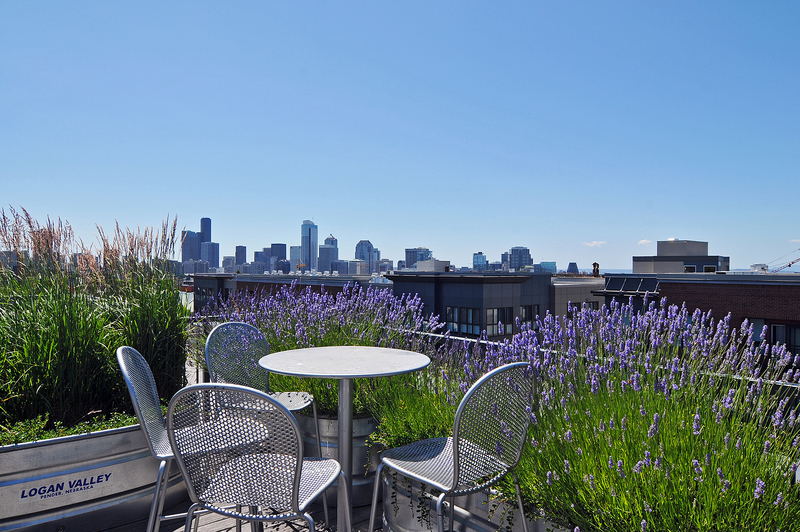 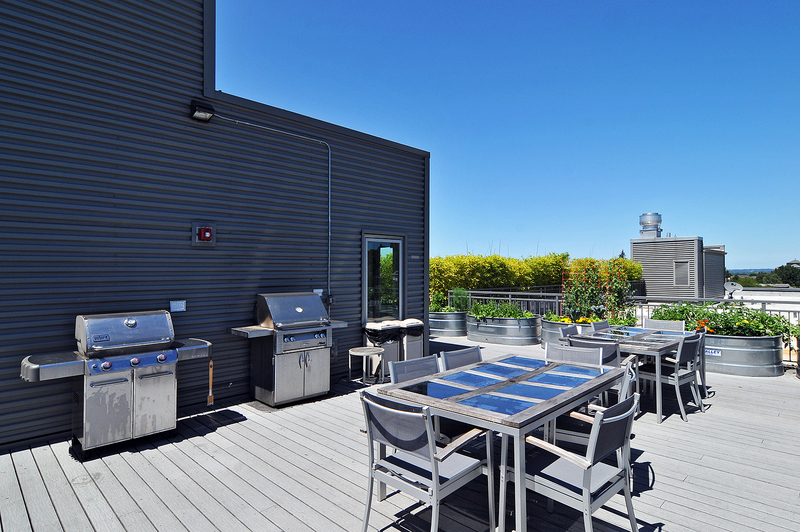 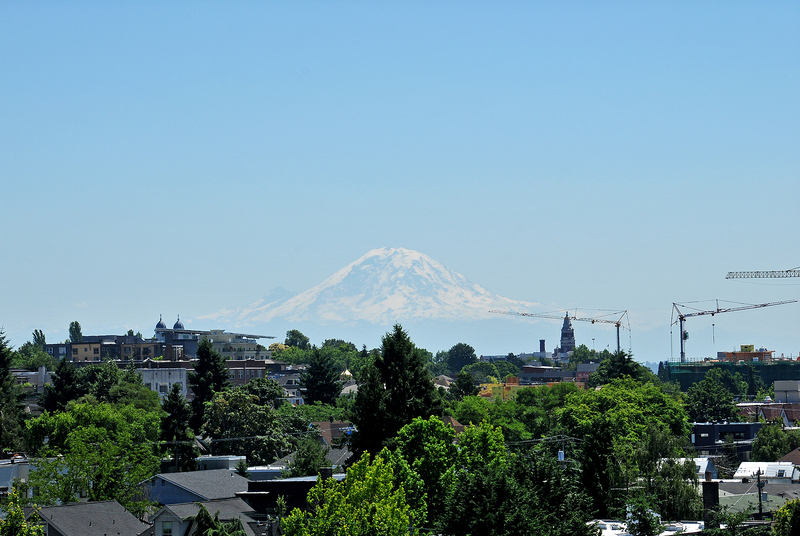 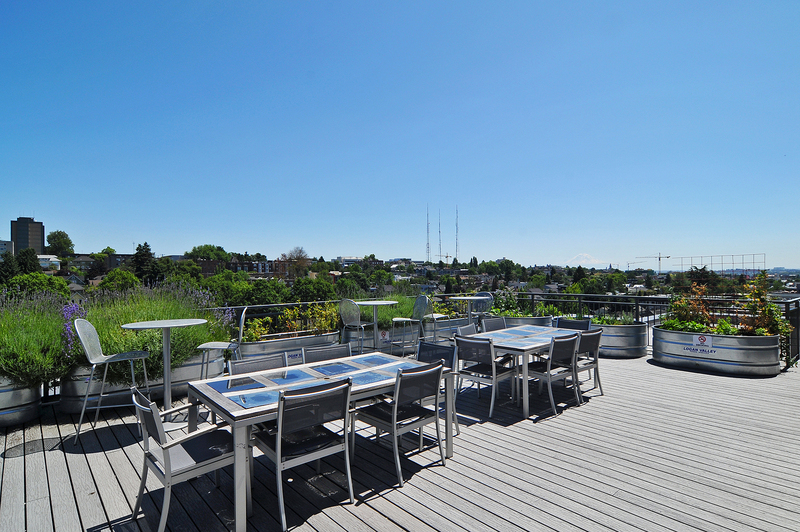 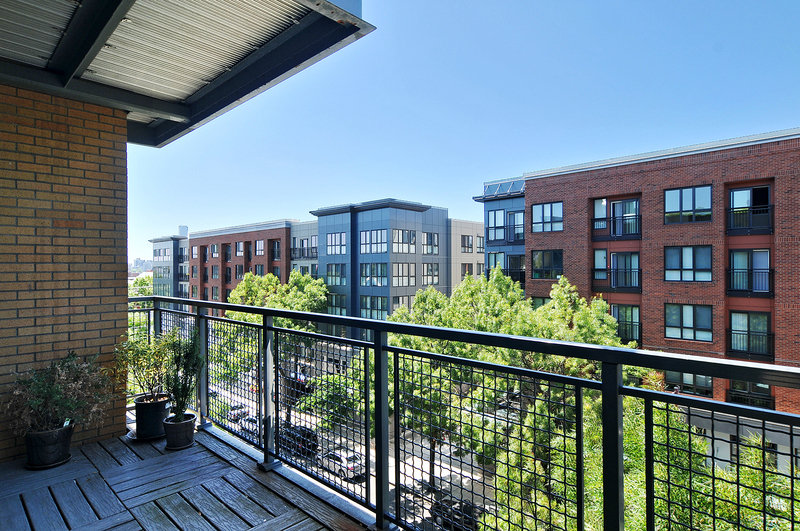 The Brix itself also offers one of the city’s largest roof decks for lounging, grilling, gardening in the planter boxes, or just soaking up the fresh air and city views. 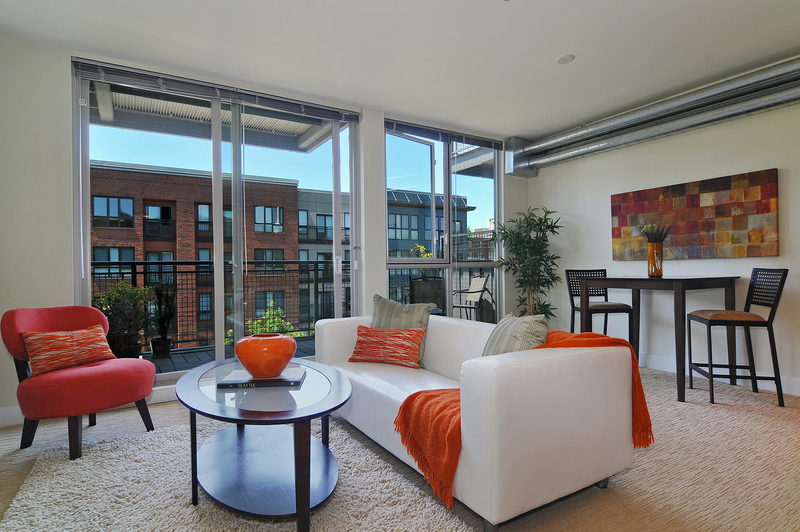 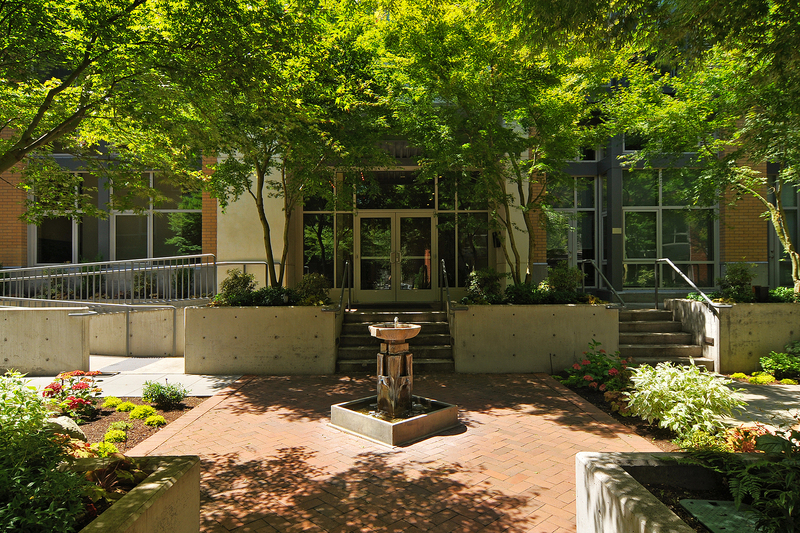 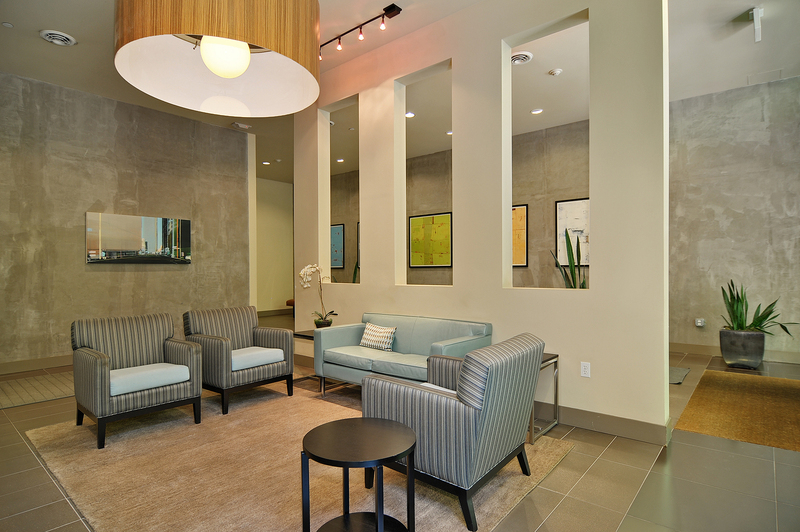 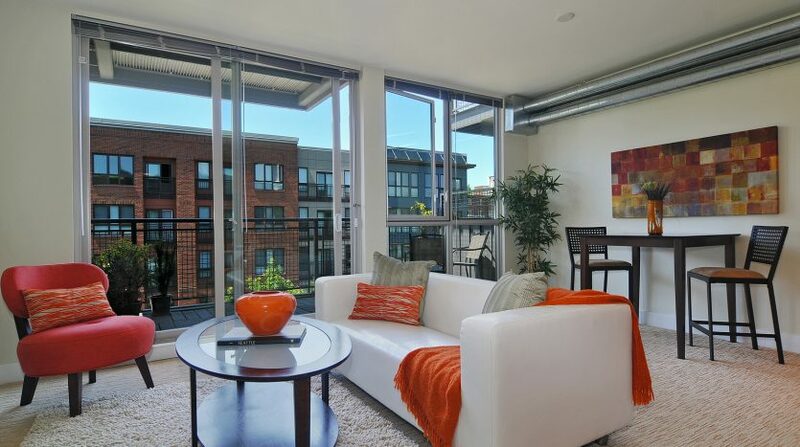 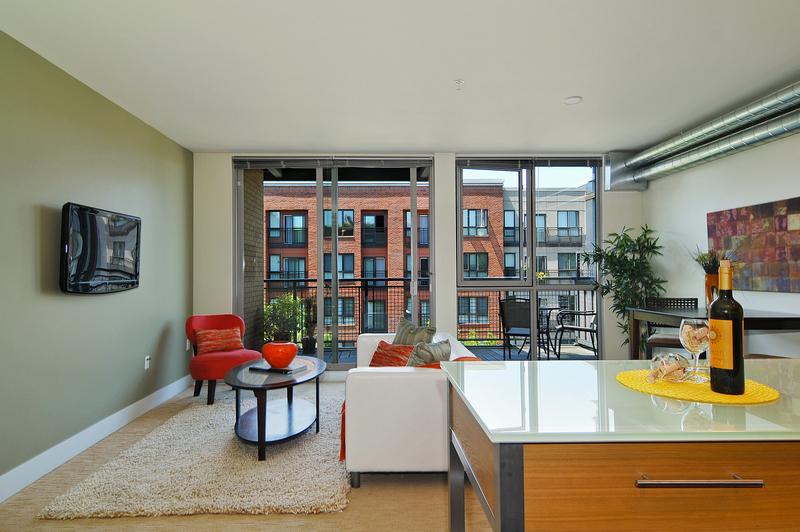 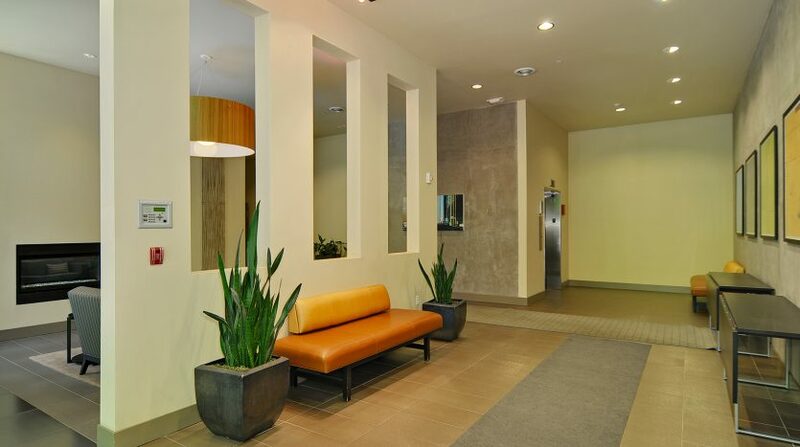 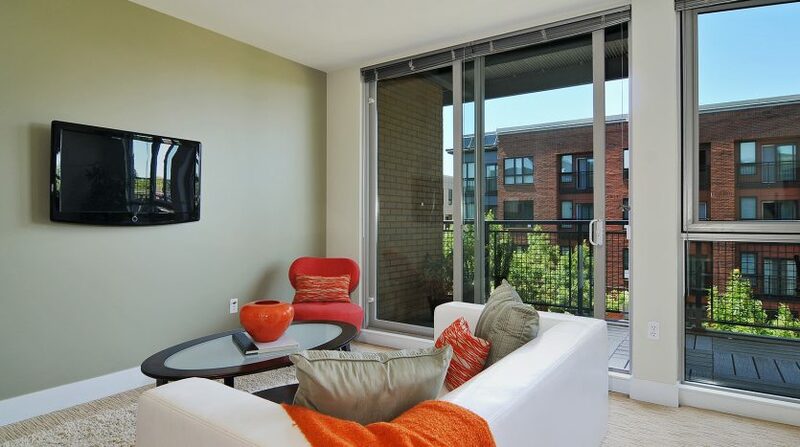 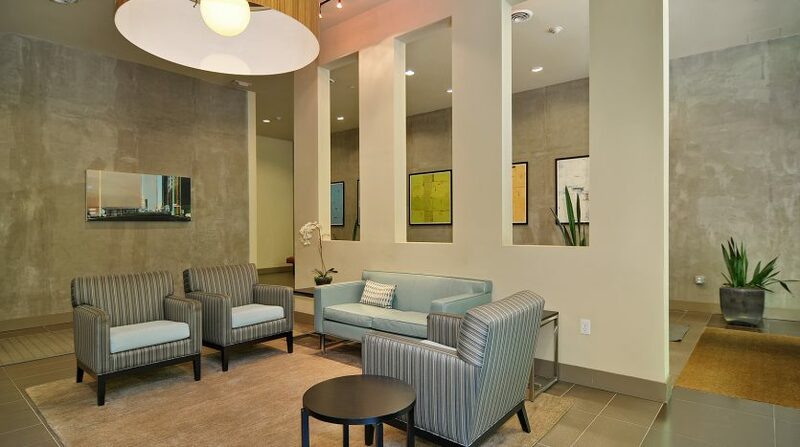 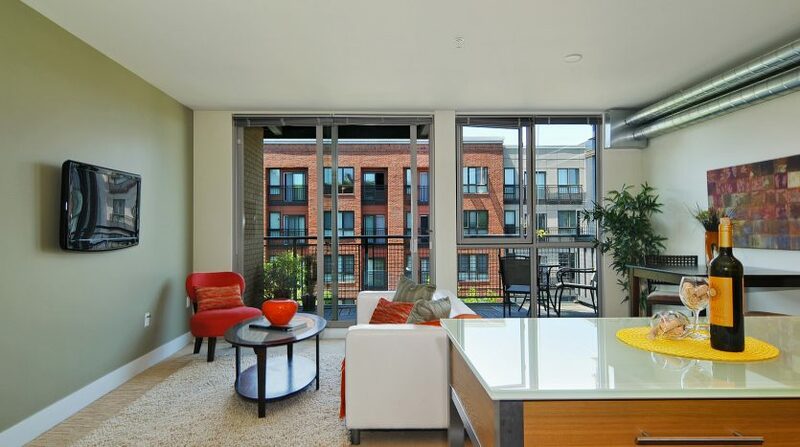 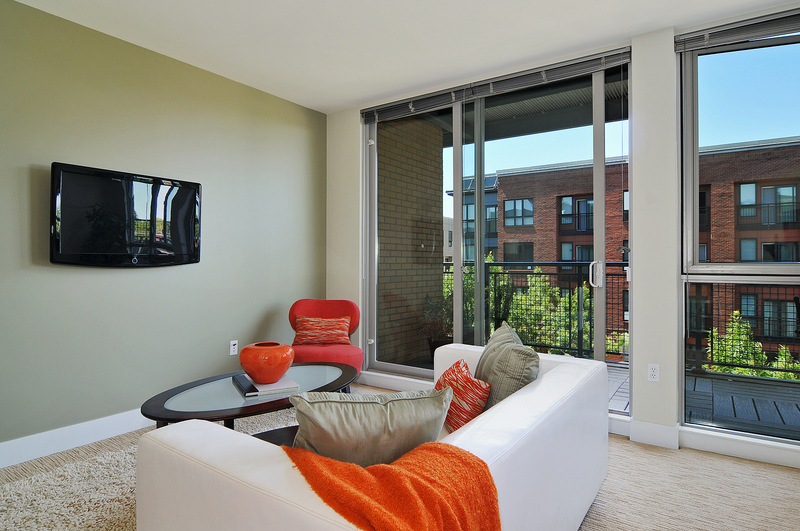 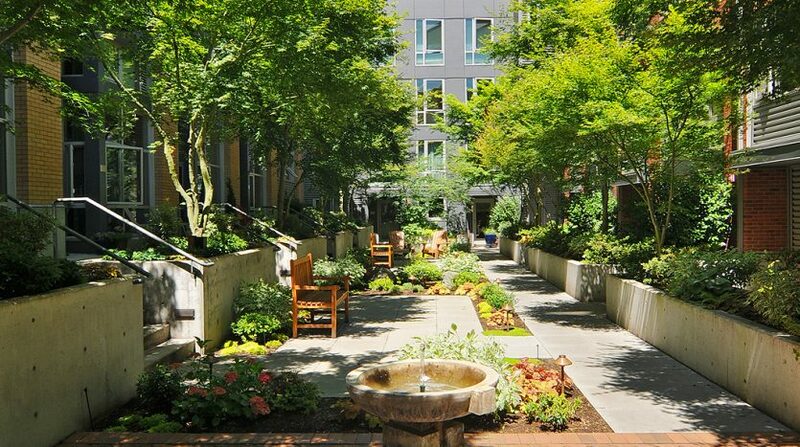 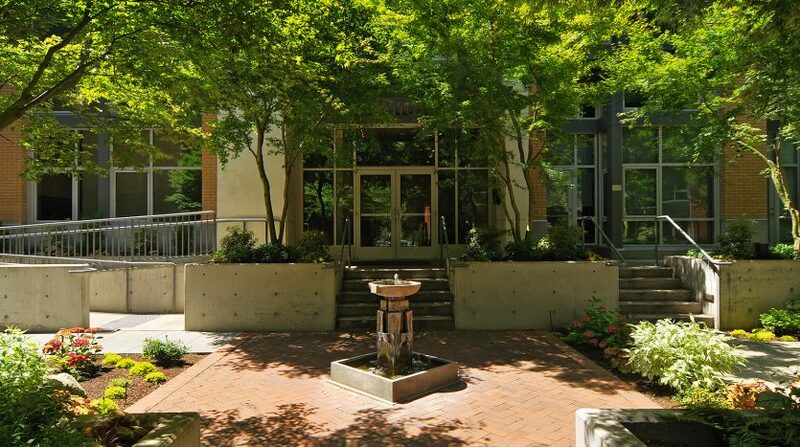 Once you enter the Brix you will be greeted by a modern lobby area and lovely courtyard. 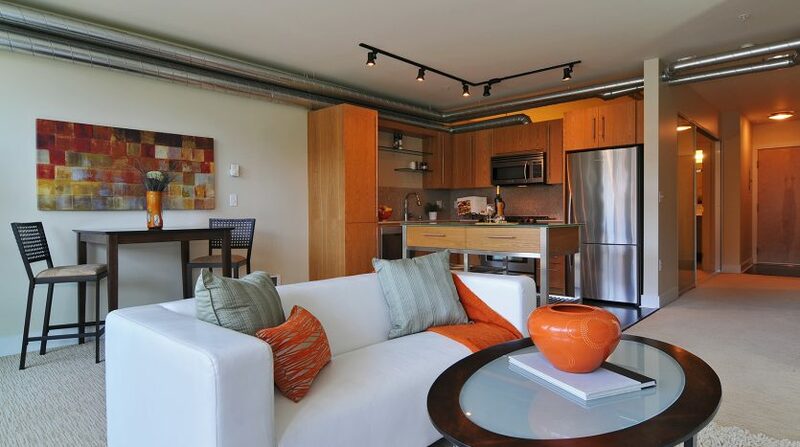 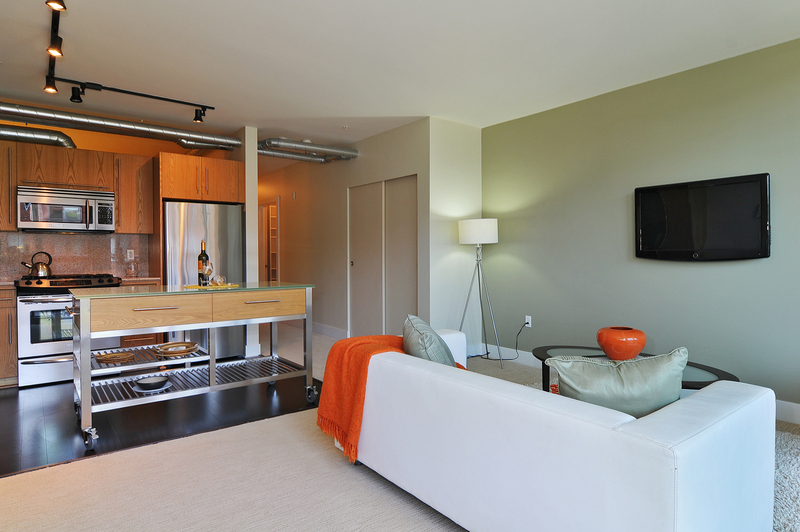 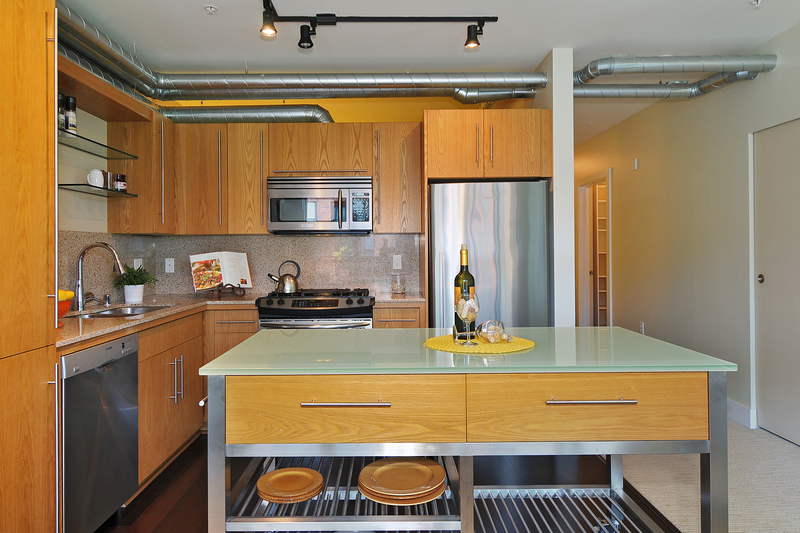 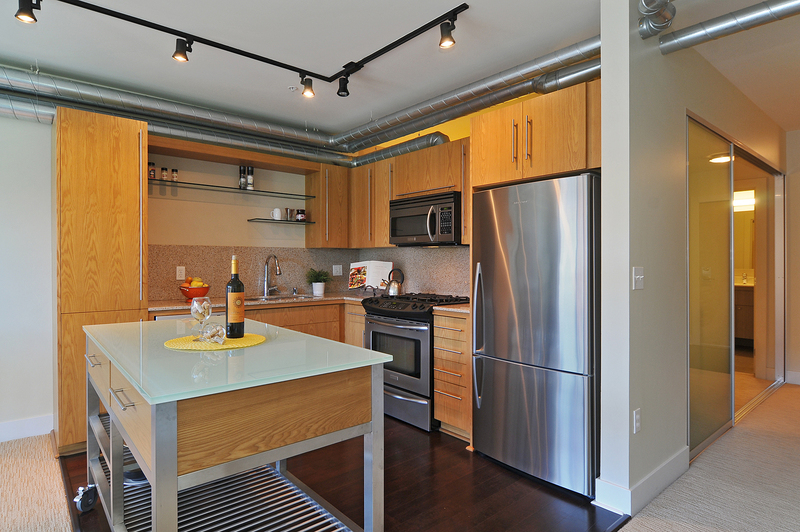 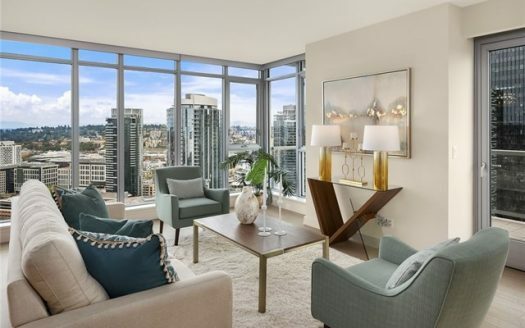 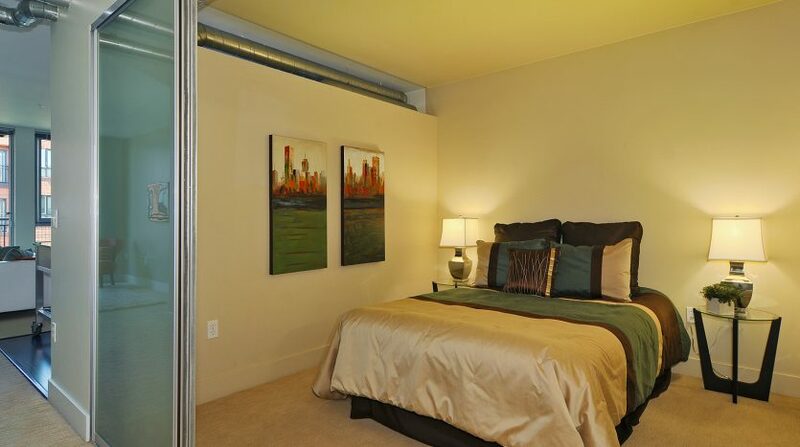 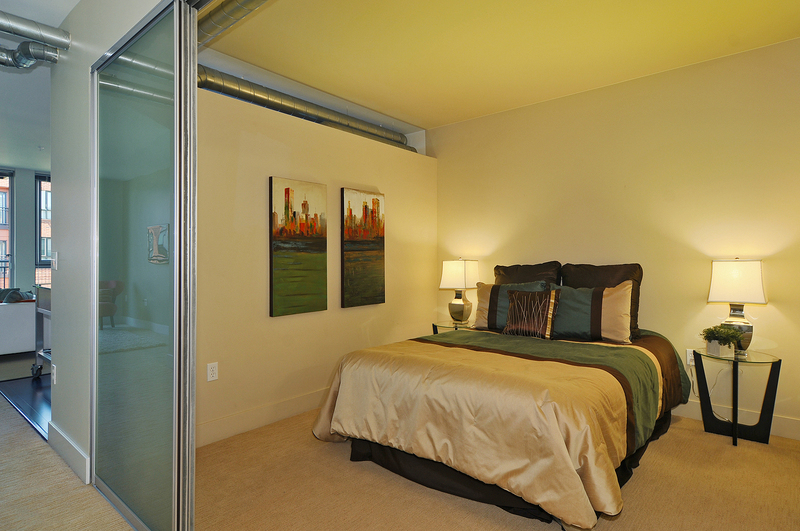 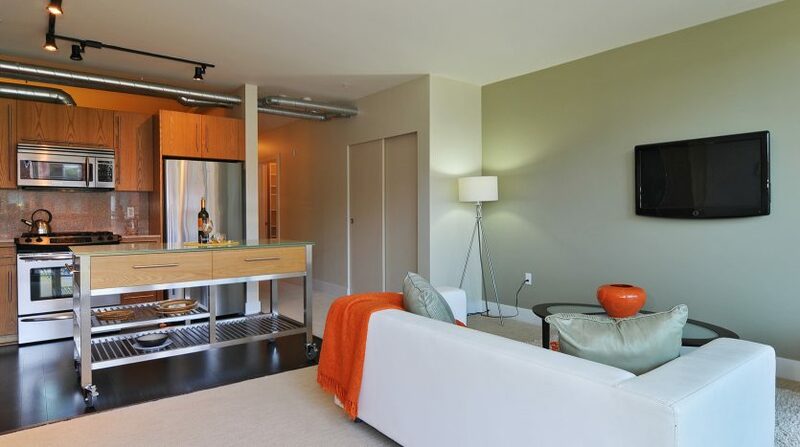 Once up the elevator and in home #505 you will be delighted by the well laid out modern space. 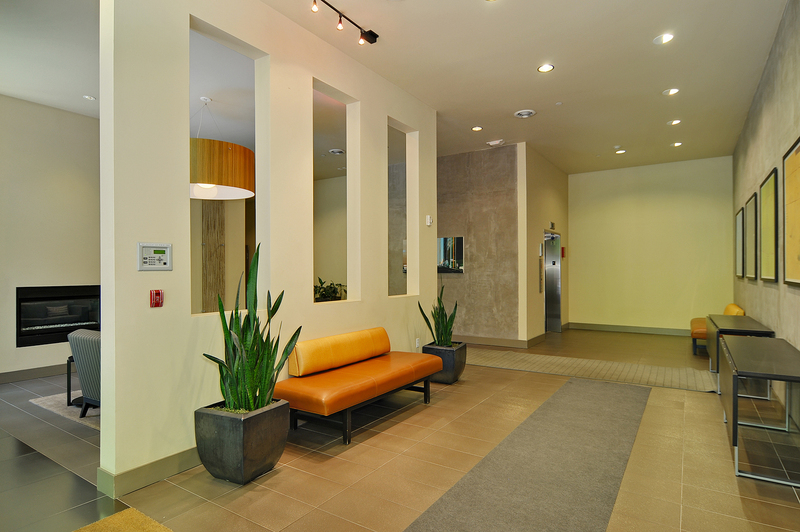 A foyer entry leads you past the nice-sized bedroom, modern bathroom and walk-in closet and spills you out into the bright open living room space. 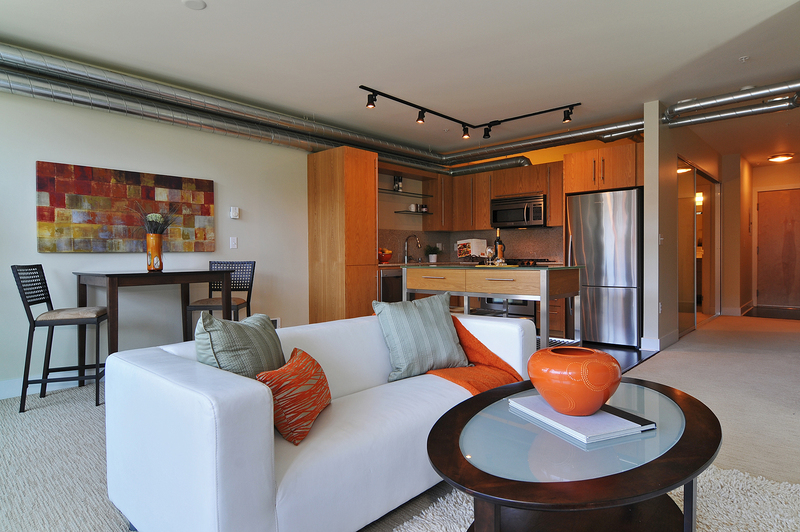 The open layout is wonderful for entertaining. 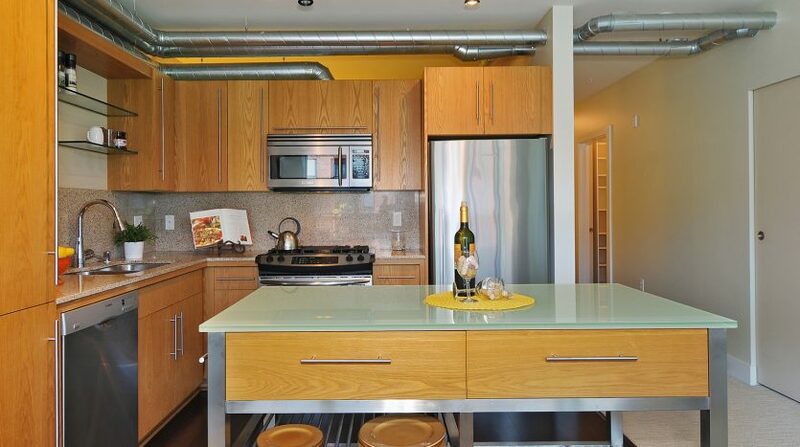 The kitchen has stainless appliances, granite countertops, gas cooktop, wood cabinetry and a wonderful moveable island with a glass countertop and additional storage. 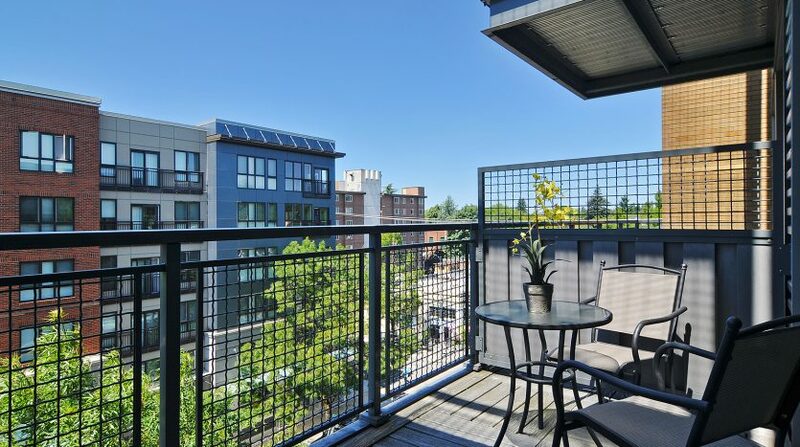 The living space is large enough for lounging and dining and opens up onto a large patio space, which can be hard to find in the city. 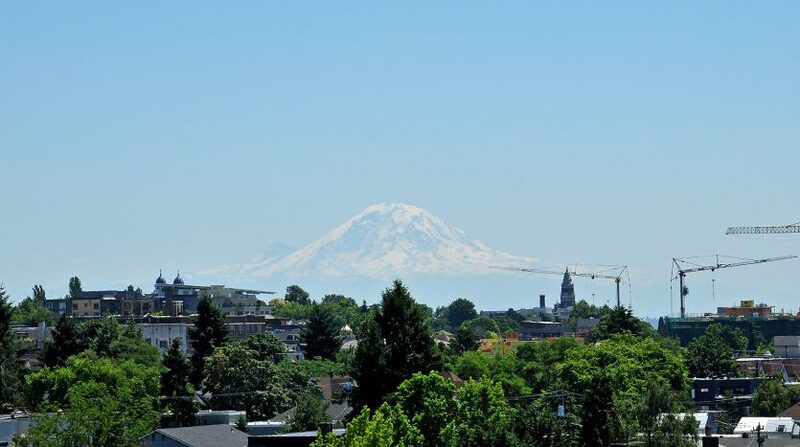 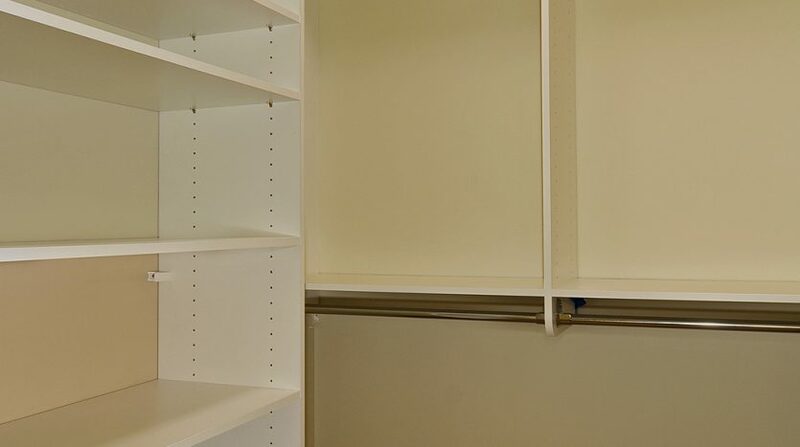 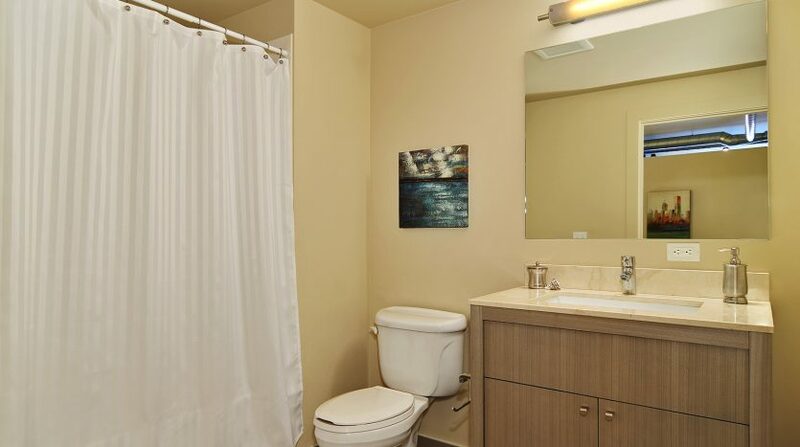 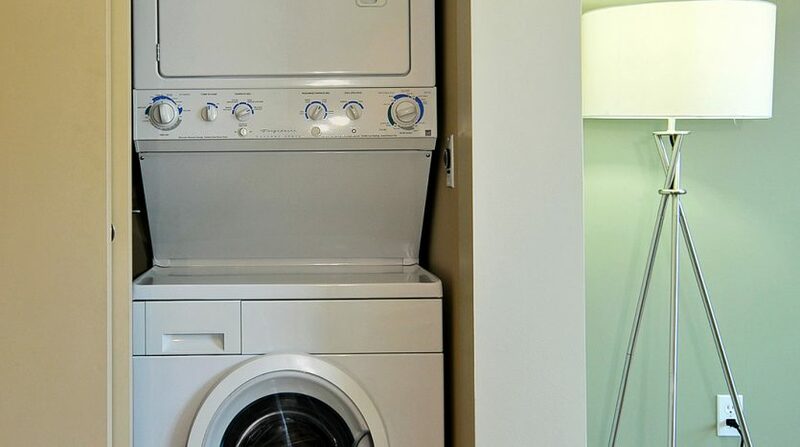 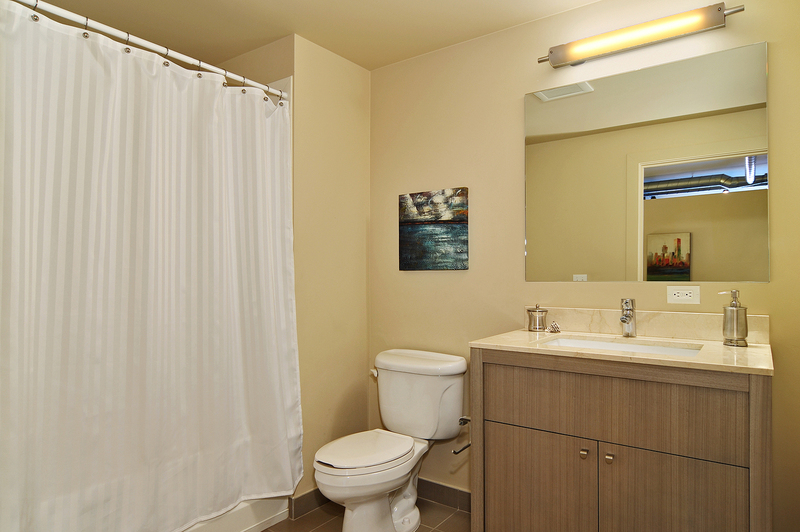 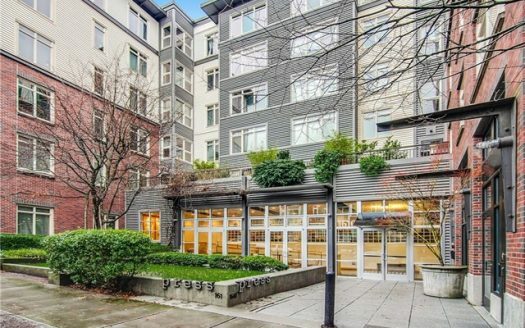 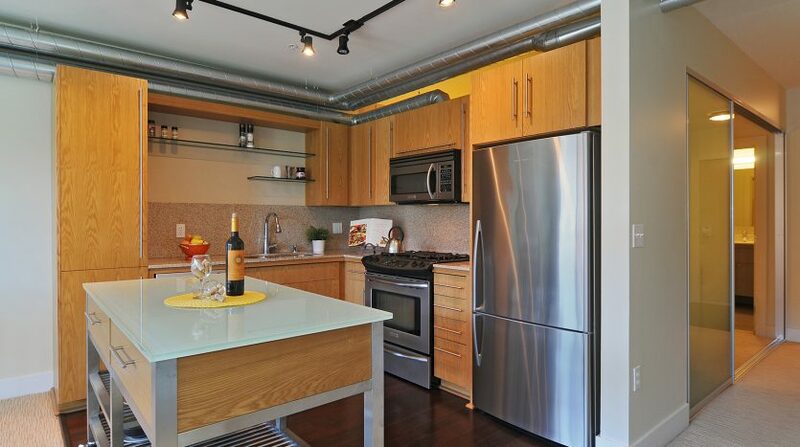 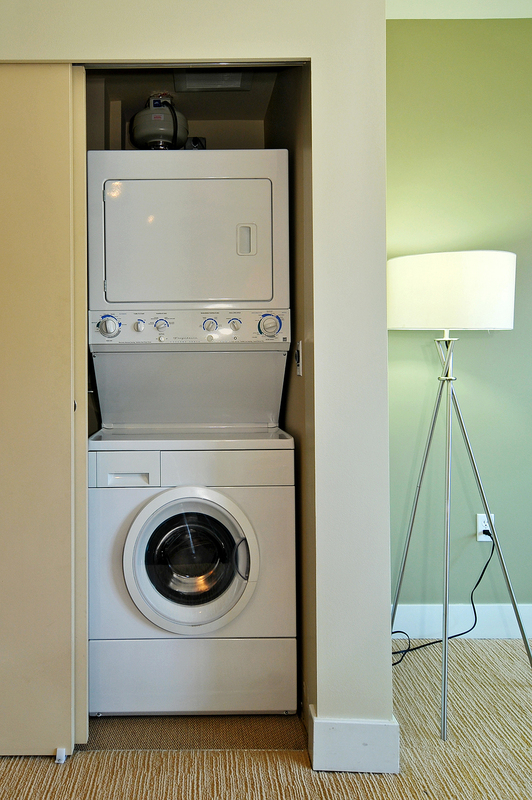 An in-unit washer and dryer, secure parking space and storage unit round out this in-city condo.